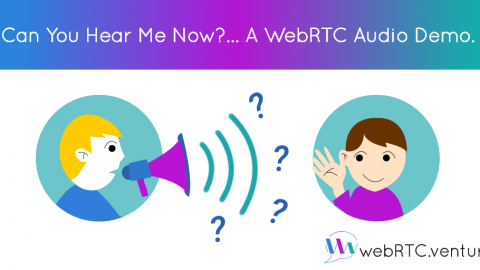 But first, let’s learn with what WebRTC is and why are so many businesses are jumping on board? 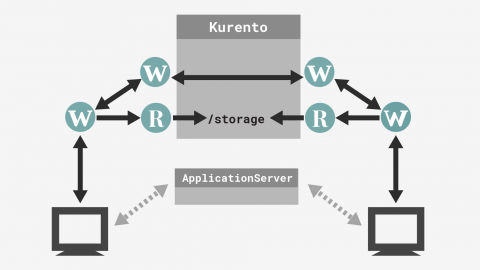 WebRTC uses Real-time Transport Protocol to transfer audio and video. 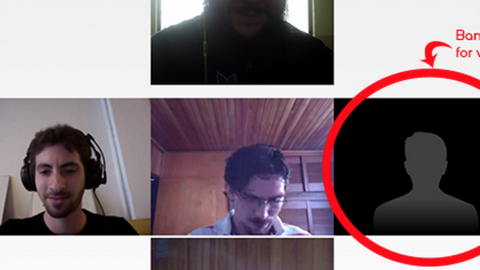 WebRTC is used in various apps like WhatsApp, Facebook Messenger, appear.in and platforms such as TokBox. 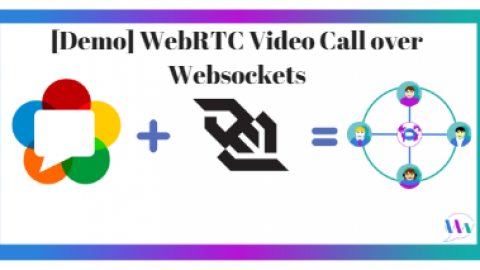 WebRTC makes it easy to add video and audio chat into your applications, which opens up a whole new world of real-time interactivity to the web. 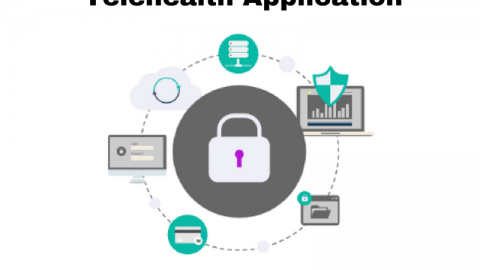 WebRTC creates new opportunities for communication between businesses and customers, allowing for customers to contact a company “in context” of the application.Not only that, but with WebRTC, you can stay ahead of your competition and your customers’ needs. 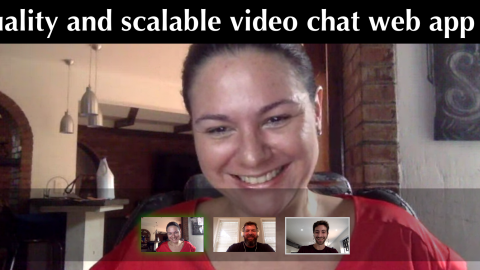 Sign Up for Your Free WebRTC eCourse! 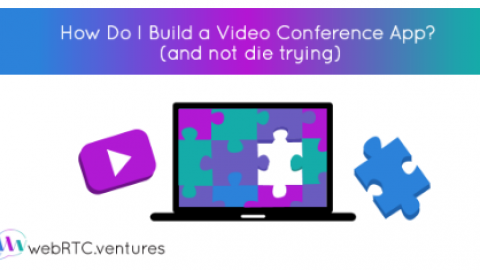 Learn How to Build a Video Alexa Skill for Echo Show[WebRTC Standards Webinar Recap] WebRTCventures CEO Discusses "Selecting the Best Strategy for your WebRTC Project"